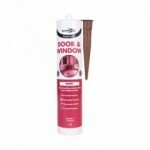 Sealants and Tools is the leading provider of good quality sealants in the UK. 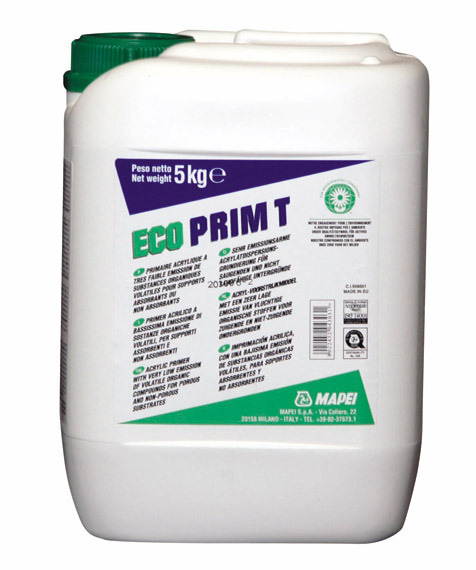 Our products are priced competitively and we guarantee exceptional level of customer service. We can dispatch orders on the same day if the order has been placed before 12 mid day. 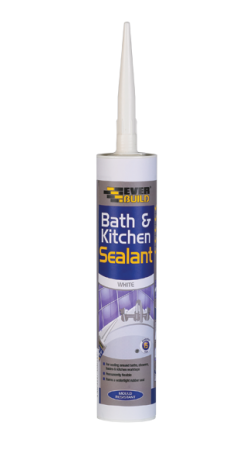 There are several types of sealants which are all purpose made for specific jobs around the home. 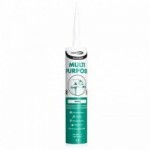 Some types of sealant are created for industrial purposes where a more heavy duty solution is required. 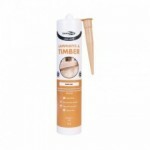 Sealants and Tools offer a range of both trade sealants and DIY sealants. Our trade sealants can be used in several different industrial markets including marine, automotive, and building. 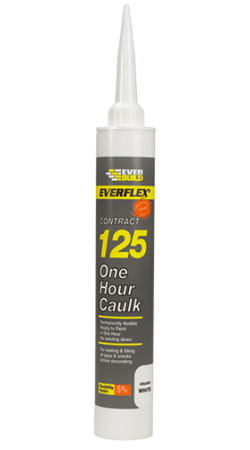 These types of sealant are build to last and provide a long lasting seal for several applications. 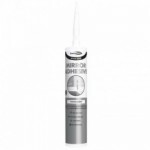 At Sealants and Tools, you can find DIY and trade sealants from several top brands in the industry including Arbo and Bond It. Each of the product offered by us come with detailed information regarding their uses so that you are able to make an informed decision. 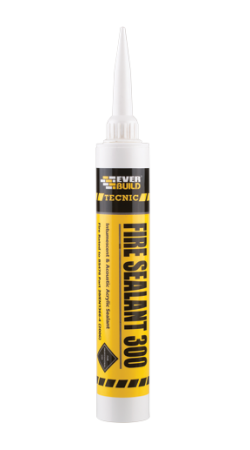 Peruse through our broad selection of trade sealants and DIY sealants to find what you are looking for. We also have a team of industry specialists who will be more than willing to offer their assistance in making your product selection process as hassle-free as possible.